As a Lead Business Systems Analyst, you’ll prepare detailed specifications for our Mainframe from which systems will be designed and programs will be written. You will analyze and solves existing systems logic difficulties and assist in the preparation of system test requirements. Analysis – Conducts structured analysis according to SDLC standards and prepares analysis documentation, including User Stories, Use Cases, or other requirements documentation. These documents serve as input to the creation of program specifications, test plans, user and system documentation, and training development and are used in all subsequent phases of the life cycle. Design – Develops and documents design alternatives to satisfy user, business, statutory, and system requirements. Presents alternatives to users and impacted areas to facilitate design decisions and gain consensus. Testing Support — Assists in the development of functional testing requirements for new or existing system features. Conducts system walkthrough and formal review. Support –Provides assistance to other staff members and development groups on selected business and technical issues. Assists in estimating and scheduling of a project or project tasks. Provides assistance to the IT Organization to troubleshoot and resolve problems and to explore opportunities for enhancement and improvement. Knowledge — Remains up-to-date on all systems analysis tools by reading related material and taking courses. 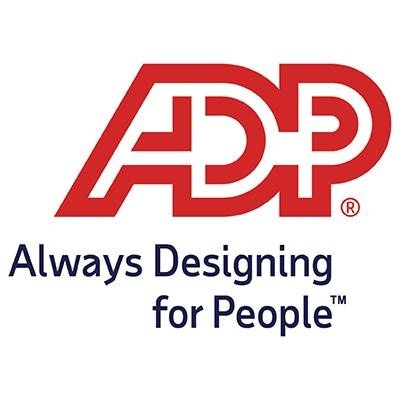 Acquires business knowledge by learning the daily business operations of ADP and by obtaining a solid understanding of ADP products and features.